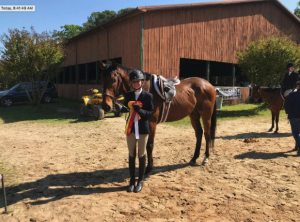 West Point Thoroughbreds is committed to taking care of our horses both on and off the racetrack. It’s our number one priority. 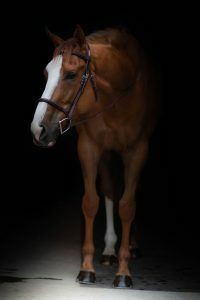 Through the Congie Black and Gold Fund and support from our Partners, we’ve placed hundreds of racehorses in good homes. Many West Point horses are placed through a wonderful organization, South Jersey Thoroughbred Rescue and Adoption. 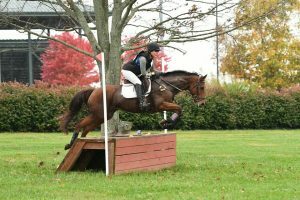 Erin Hurley of SJTRA has been instrumental in transitioning our horses into second careers and finding them loving, forever homes. 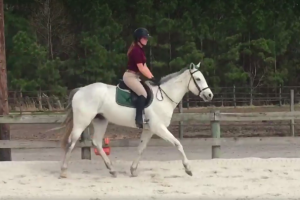 Moonlightnmidnight was adopted by one of her Partners and is being retrained as a hunter/jumper in Texas. 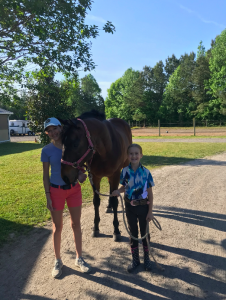 Graham Motion trainee Sound the Horns and his happy owner at a horse show. 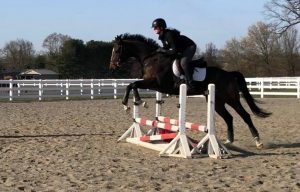 Shine Bright was retired to New Hampshire with the help of one of his Partners. Abstract Art at her home in North Carolina. 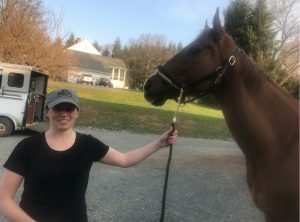 Caught was adopted by a New Jersey veterinarian through SJTRA. Along with longtime Partner Rob Masiello and Graham Motion, WPT secured graded stakes winner Divine Oath’s retirement. 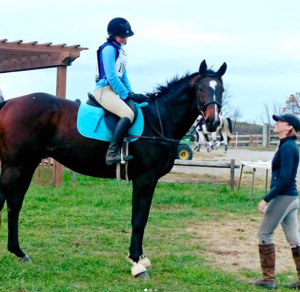 2014 Kentucky Derby runner-up Commanding Curve is now eventing with his teenaged owner Maddie. Grade one winner Twilight Eclipse and West Point’s Erin Birkenhauer. 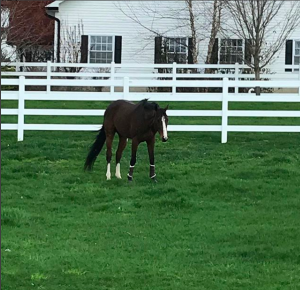 River Dell suffered a major ankle injury in his last race but West Point sent him for surgery and kept him in the stable until he could be adopted. He’s now at a loving home in North Carolina.